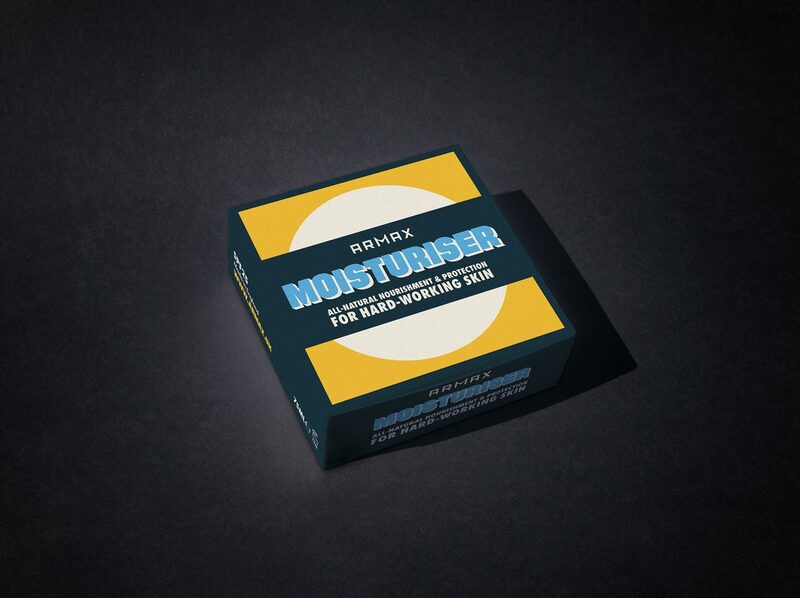 I designed the brand identity and packaging for a new moisturiser for men. 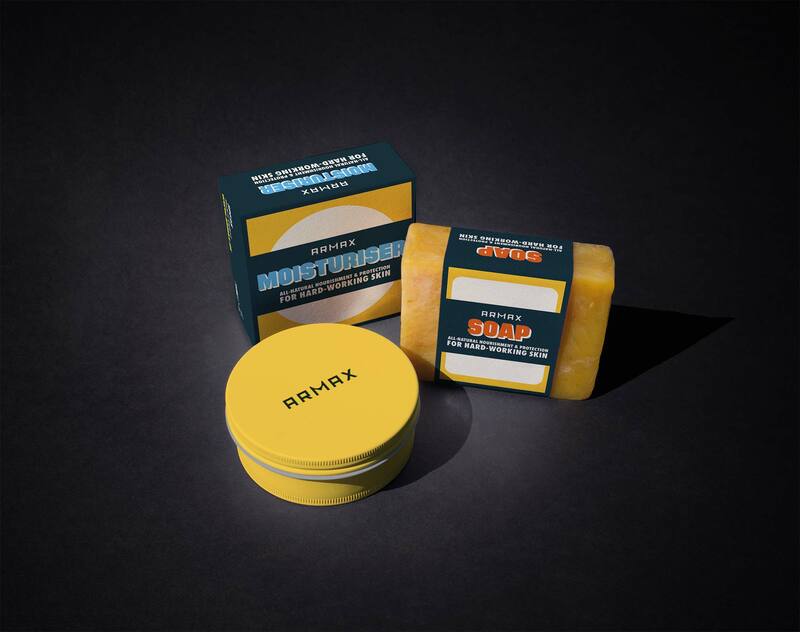 Armax Moisturiser is intended for real men; not those metro-sexual graphic designer types who already use a lot of cosmetic products. 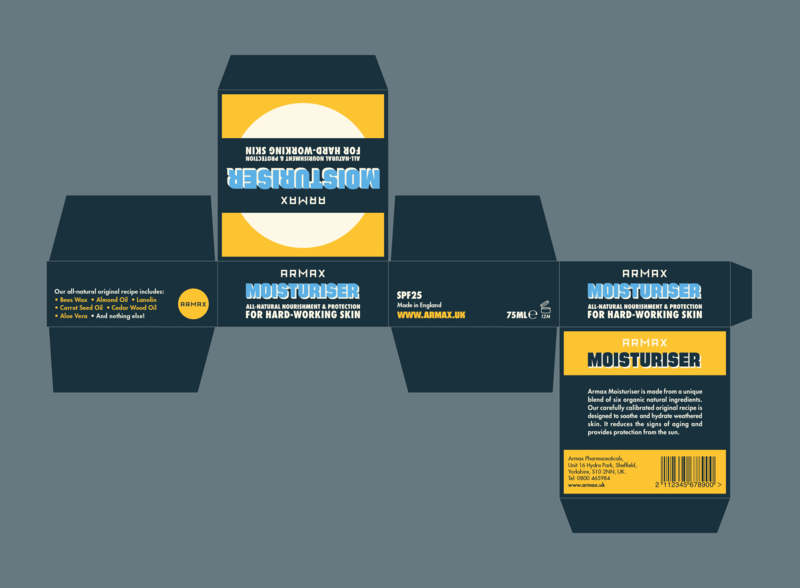 I took inspiration from early modernist 1950’s packaging design. 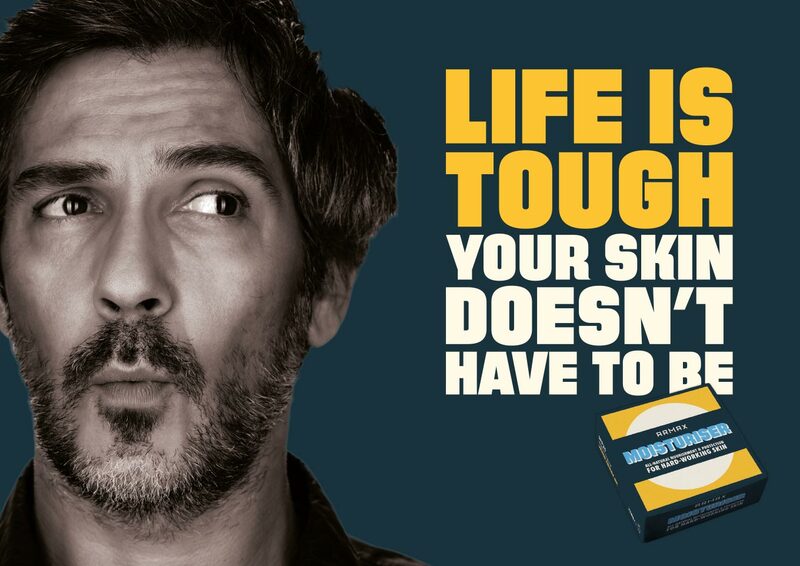 I wanted to create something that was “no-nonsense” but still had a strong identity. I took the project further by beginning to look at additional product lines and styles of printed advertising. Typography is important in this project. 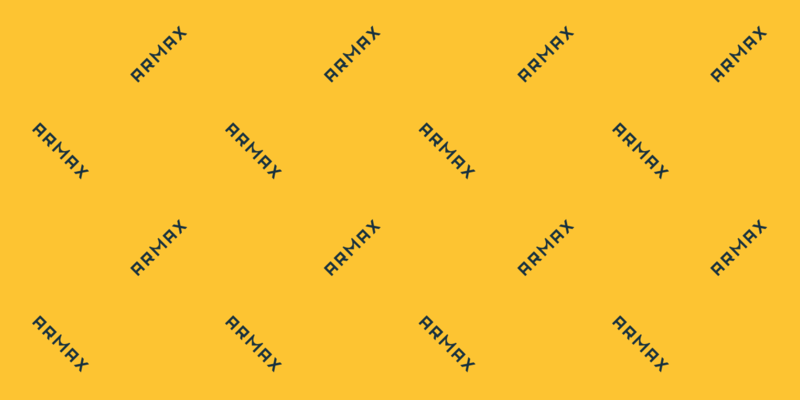 For the ‘Armax’ logo, I created my own letter forms. I wanted something simple, solid, masculine and functional. The rather unexpected curve on the ‘M’ is meant to represent a smile— a happy, moisture-rich face. For the main ‘Moisturiser’ text, I chose the fantastic Filmotype Gem by Mark Simonson. The Filmotype series of fonts have all been recreated from original 1950’s filmstrips used for photo typesetting. So ‘Gem’ seemed like an authentic choice. I coupled it with a popular typeface of the era and one that I adore; Futura. 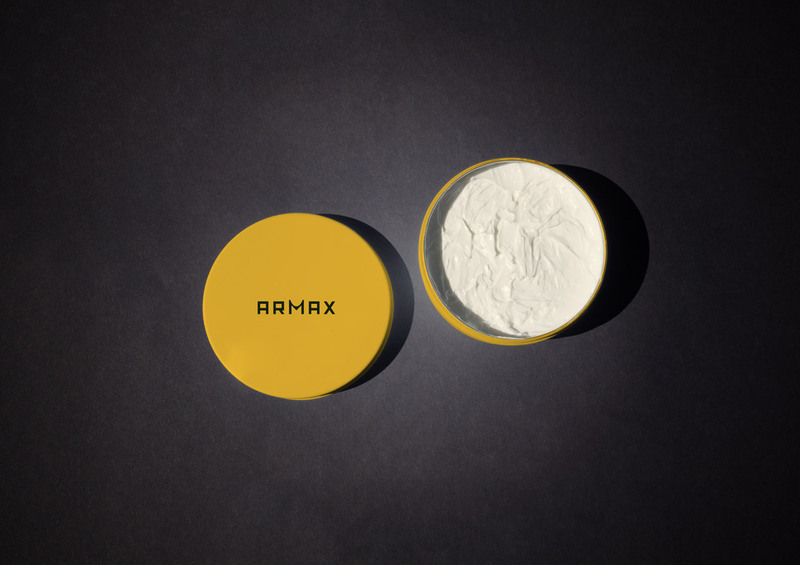 Armax Moisturiser was one of my favourite projects.